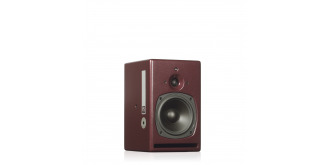 A classic near-field precision monitor, the A17-M is the ideal entry model to the PSI Audio range. Perfectly suited for surround sound and near-field applications, the A17-M is ideal for studio application where the ultimate in precision is required. 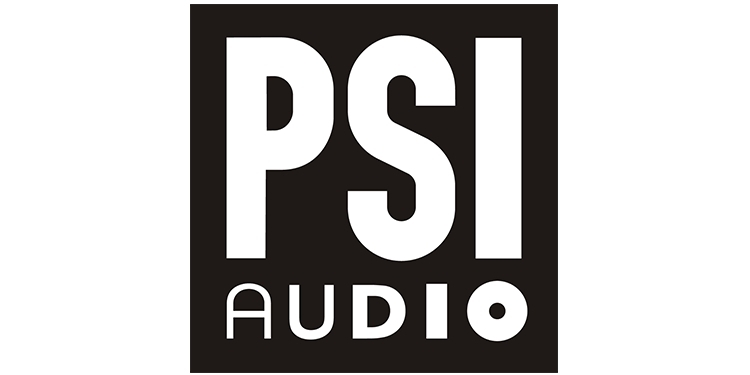 Its compact form incorporates the full range of PSI Audio's outstanding technologies. The powerful bi-amplified output features the unique "AOI" output stages, while the active crossover, with integrated "CPR", delivers unprecedented impulse behavior - with excellent stereo imaging. 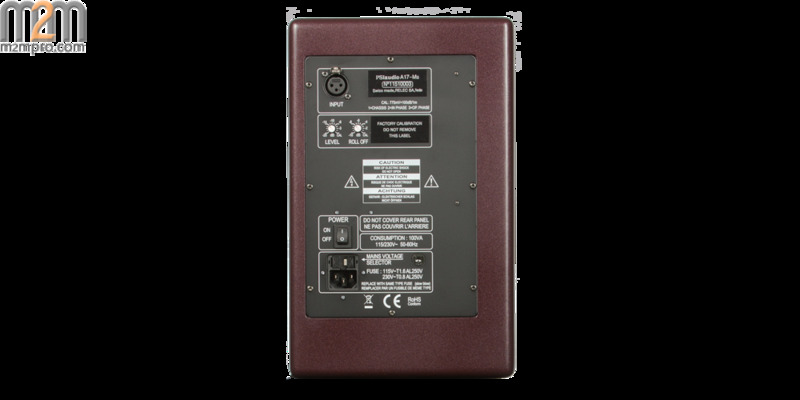 The crossover is also optimized for maximum phase coherence, projecting a wide horizontal and vertical ideal listening area. 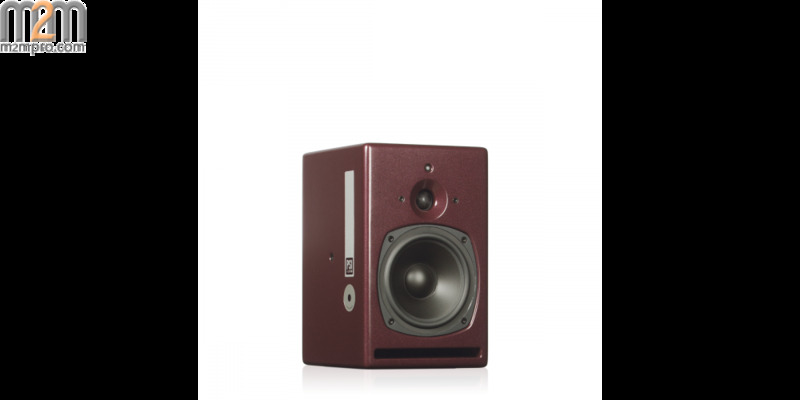 Designed to work in harmony with the full range of A series monitors the A17-M also makes ideal rear speakers in a surround sound setup, or can be developed in to a more powerful system by adding the A225-M sub - thus protecting your investment.